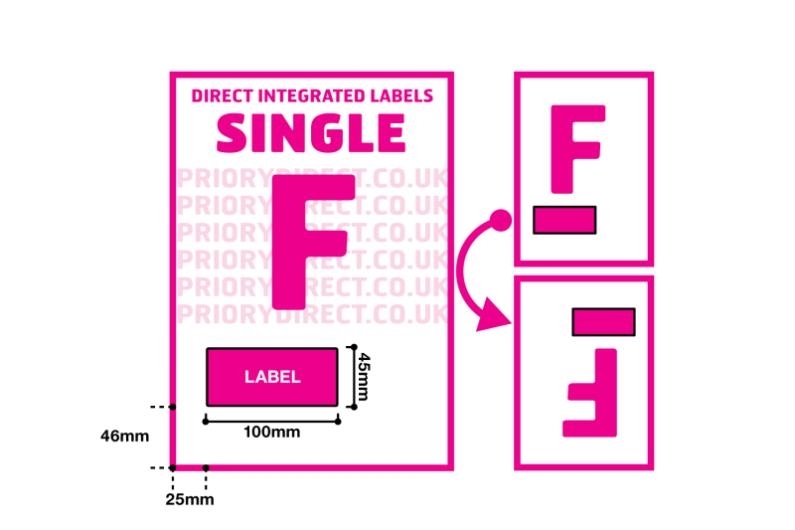 100 integrated label sheets per box. There’s a single label on every sheet measuring 100mm x 45mm and positioned 25mm from the left and 46mm from the foot of the A4 page. 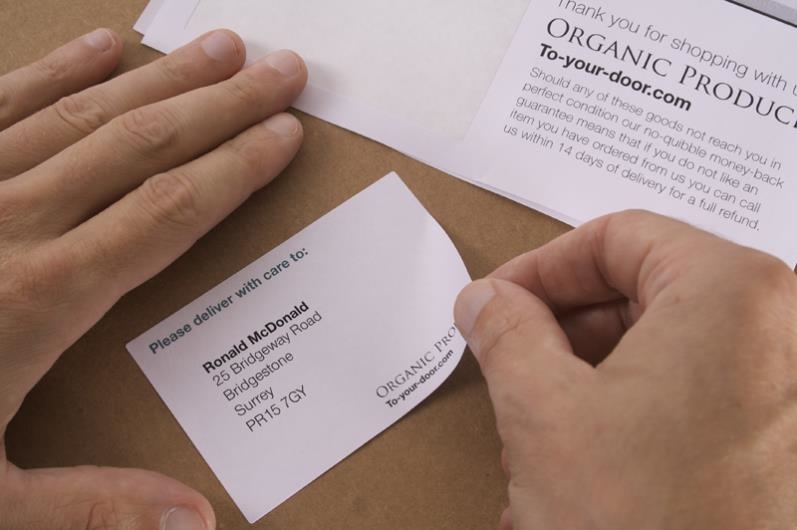 These labels are particularly popular with users of eBay Selling Manager and Selling Manager Pro as they line up with the print output produced by this software, enabling users to save time by printing their despatch documents – address label, picking note and invoice – in one pass of the printer on one page. 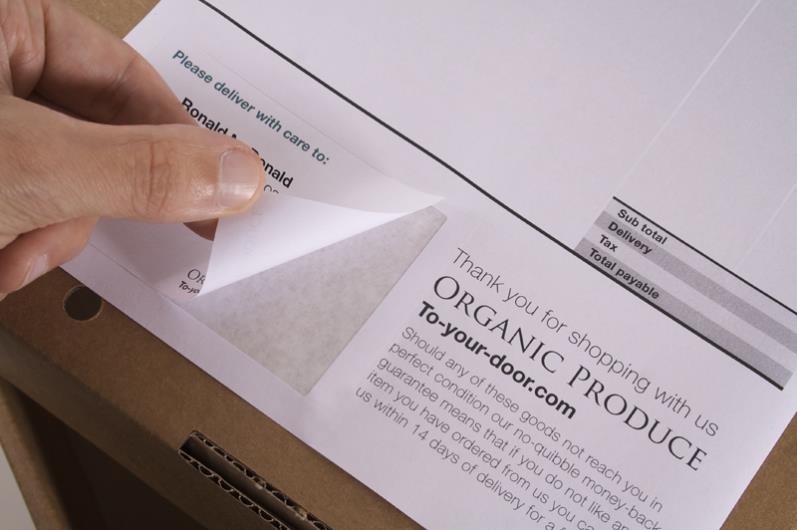 These integrated labels are also used with WooCommerce, PayPal and Channel Advisor. Made from 90gsm, smooth white paper.